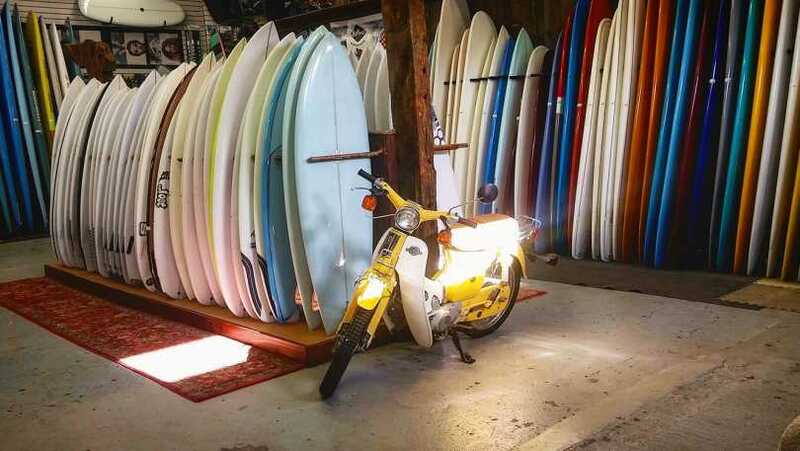 New England's largest surf shop. The best selection of men's, women's and kid's clothing, swimwear, shoes, sunglasses, and accessories from the best brands. 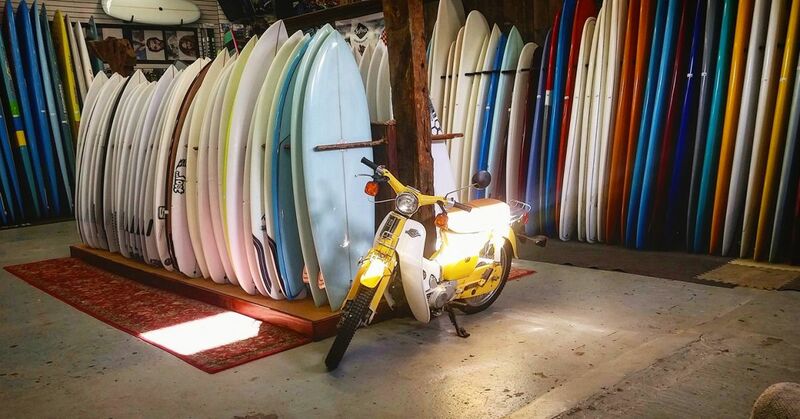 A knowledgeable staff and the best variety of stand-up paddle boards, surf boards, wet suits and surf accessories. Lessons and rentals available year round!